April showers bring May… May? It’s March, and the spring wildflowers are popping up. 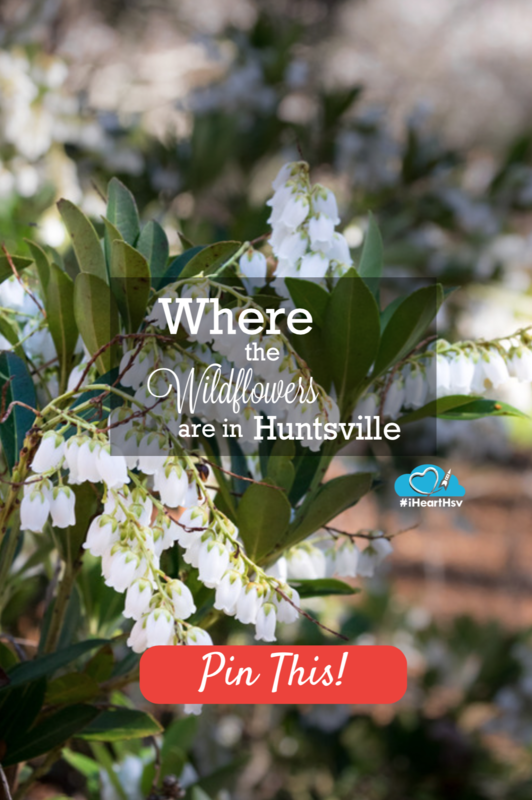 You can catch them in the wild on Huntsville’s many hiking trails, but if you want the most flowers all in one place, head to the Huntsville Botanical Garden. 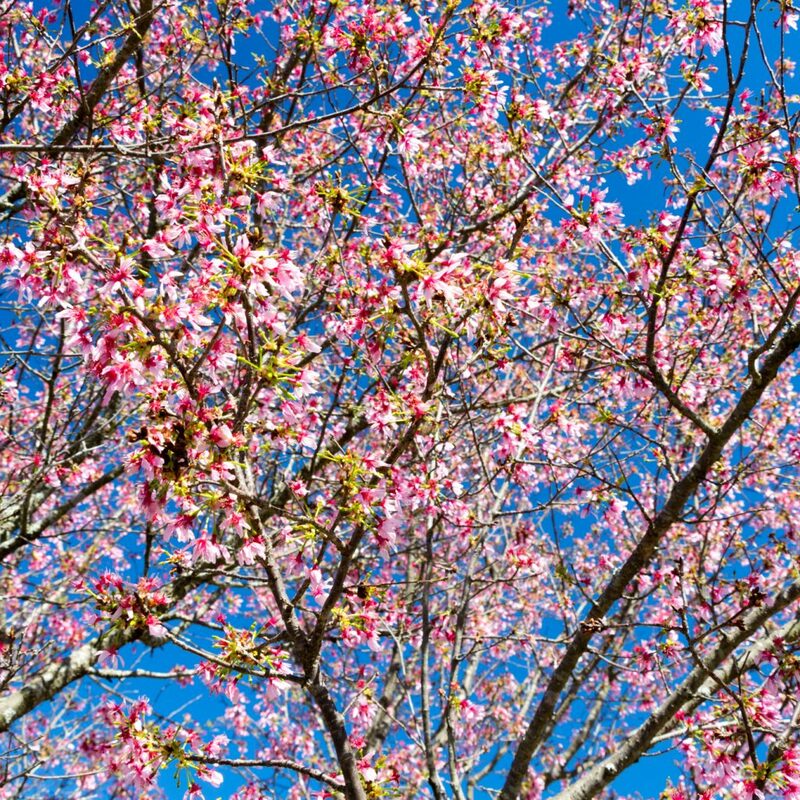 The Dogwood Trail on the west side of the Garden rambles through a naturalistic woodland and features numerous flowering trees, large patches of Lenten Roses, Camellias, Mahonia, daffodils and more. This ambling network of trails is wide and unpaved. 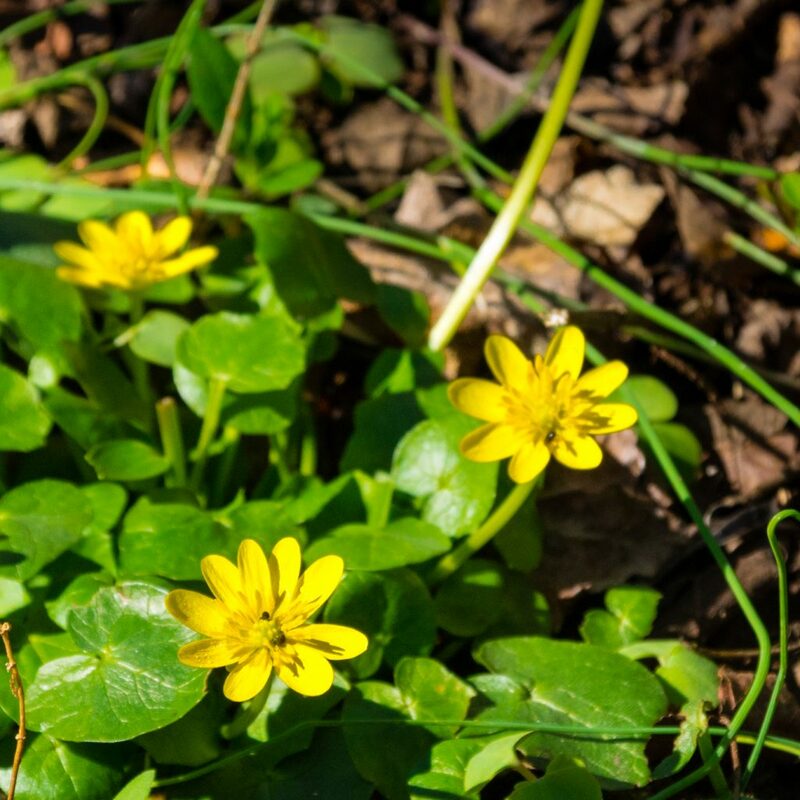 The Mathews Nature Trail showcases many native wildflowers that grow in lowland hardwood forests. From cheerful masses golden ragwort to the delicate while blooms of foamflower, this shady trail network is snuggled between a small stream and the Aquatic Garden. 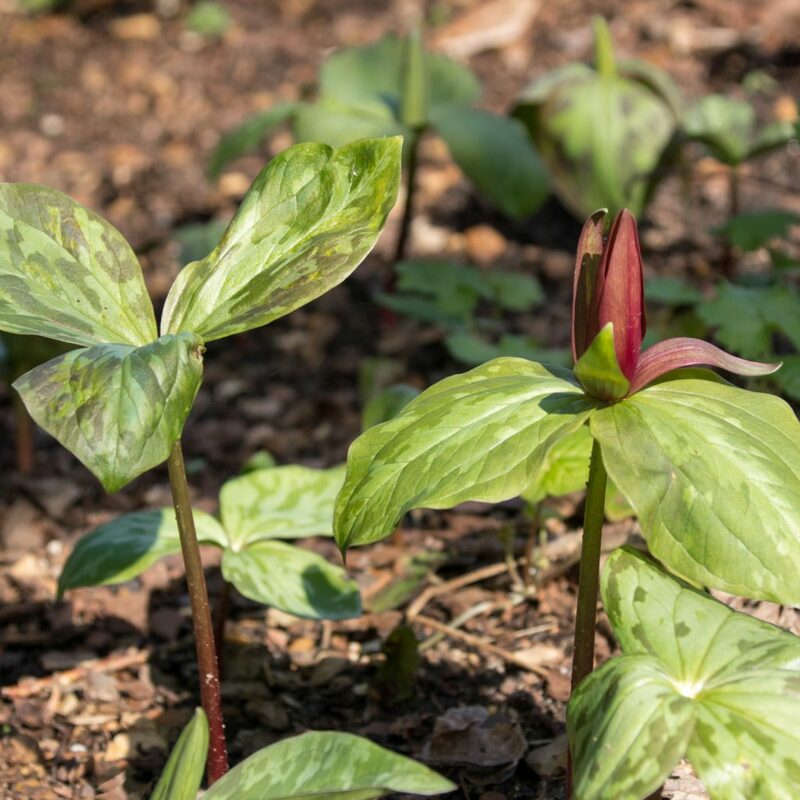 Finally, the Holmes Trillium Garden is a research garden just northeast of the Aquatic Garden along the Mathews Nature Trail, featuring thousands of trilliums in one place. With the wide range of colors and sizes, you aren’t likely to find so many trilliums in one place anywhere else, and they only bloom in early spring. 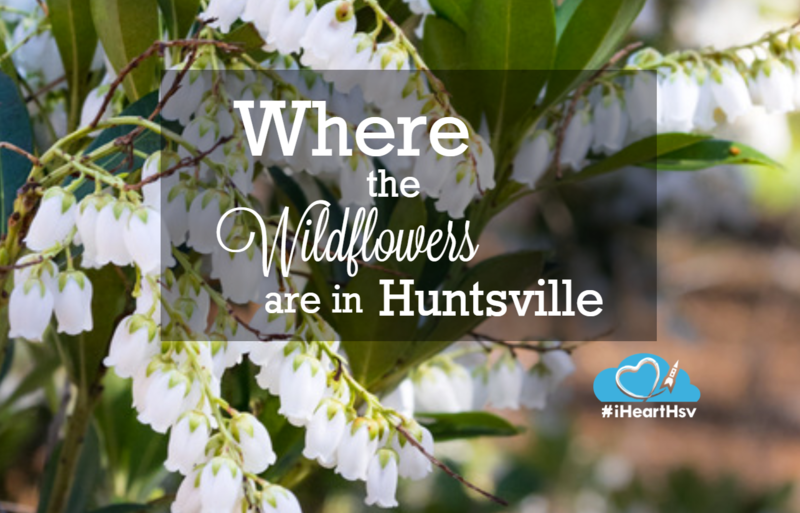 You can download a full map of the Huntsville Botanical Garden here. Don’t delay: the Garden has flowers all year round but these spring beauties don’t last long. 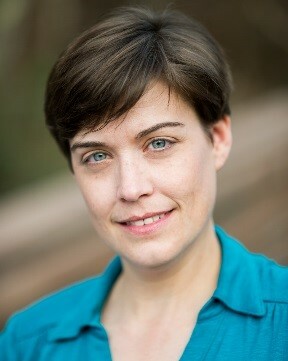 Nicole Castle Brookus is an artist & photographer, avid gardener, and lover of all things geeky. In her spare time, she studies the traditional herbal medicine of the southeastern United States and spends time hiking in the woods and foraging for wild foods. 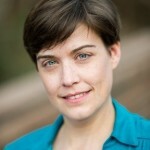 You can find a roundup of her content from around the web at www.brookus.com/blog.